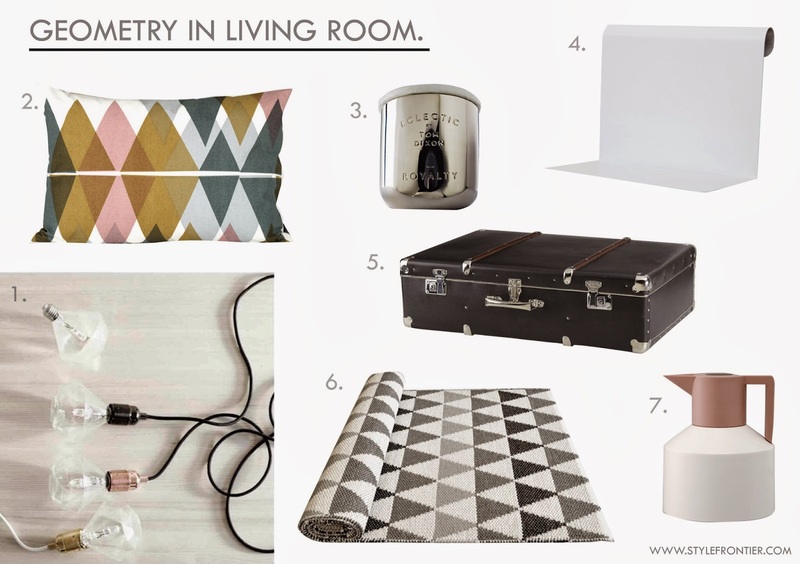 Been browsing a lot of interior design website lately and here is a weekly collective of what i love for living room. I've always been inspired by Nordic design and minimalism, but i believe some shape and colour will make a difference in the room. And yes geometric shapes will give a clever accent without being too loud. click on the web name to go to the product page. Great tip to décor a living room love the pillow. Beautiful selection, I love the candle. Love these pieces- especially that rug!